Diploma Programme | Institute of Hotel Management, Catering Technology & Applied Nutrition. 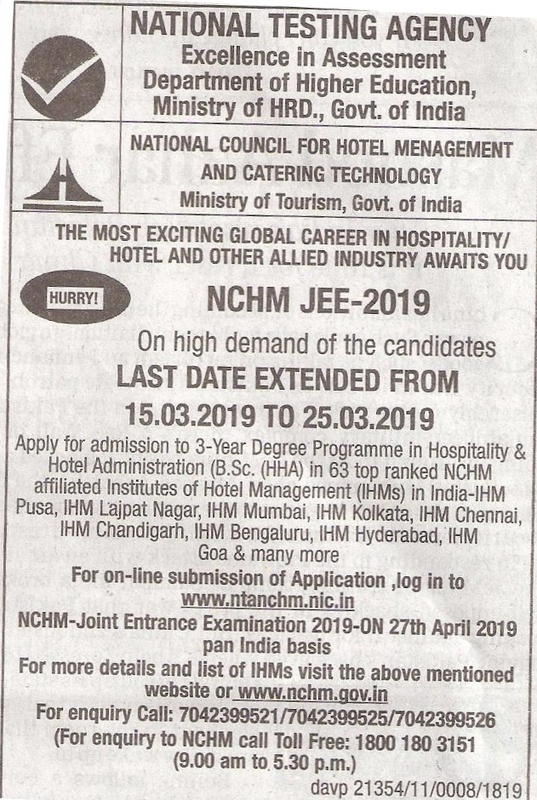 Above Short-term Courses are aimed at equipping trainees with knowledge, attitude & skill for fundamentals of cooking and serving for effective discharge of duties & responsibilities while working in hotels / restaurants / other hospitality establishments. The trainees with sincere, courteous and responsible discharge of duties / responsibilities can strengthen / brighten up their career opportunities. The institute regulates admissions to Diploma Programs in the months of June/July.